Our market research on the food market conducted at SIAL Paris 2018 has enabled us to identify some key trends that we will share with you in a series of articles on this blog. If you would like more information about the new products we have discovered and tested, please do not hesitate to contact us. The first article in this series concerns superfoods, a trend that has already been well established for many years but which seems to us to have been reinforced in 2018 with a massive arrival of new products and especially new ingredients. However, one of the marketing excesses is to see the emergence of products claiming super-properties by merely modifying a recipe in a limited way. In the coming days, we will publish our analyses on the trends of easy snacking, vegetarian alternatives, clean food and sensational foods. We have chosen 3 examples to illustrate the trend in superfoods: gnocchi from the Italian Zini, drinks from the Portuguese GL SA, and chocolates from the Peruvian Agroindustrias Amazonicas. Discover each of these innovative products in detail in this article. 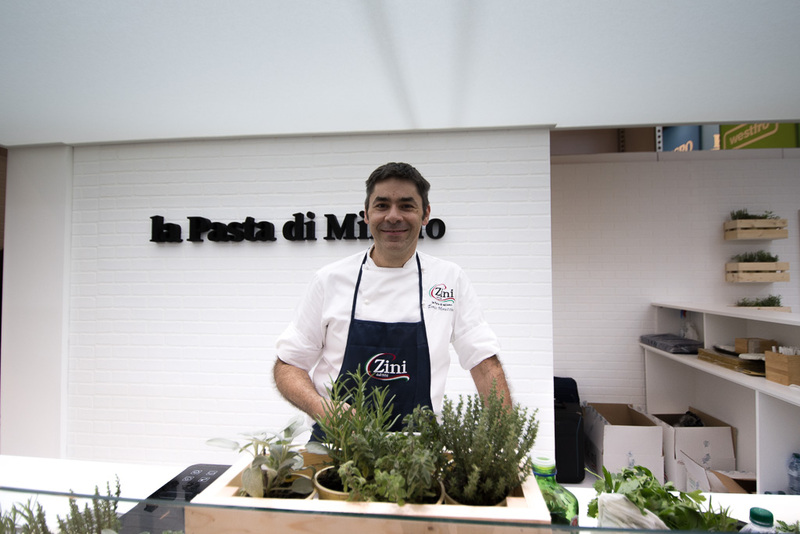 Zini is a family business located in Lombardy, a suburb of Milan. The company has been specialising in the production of gnocchi for 62 years. This SME with 50 employees already generates 70% of its turnover from exports, and its 1st export market is France. 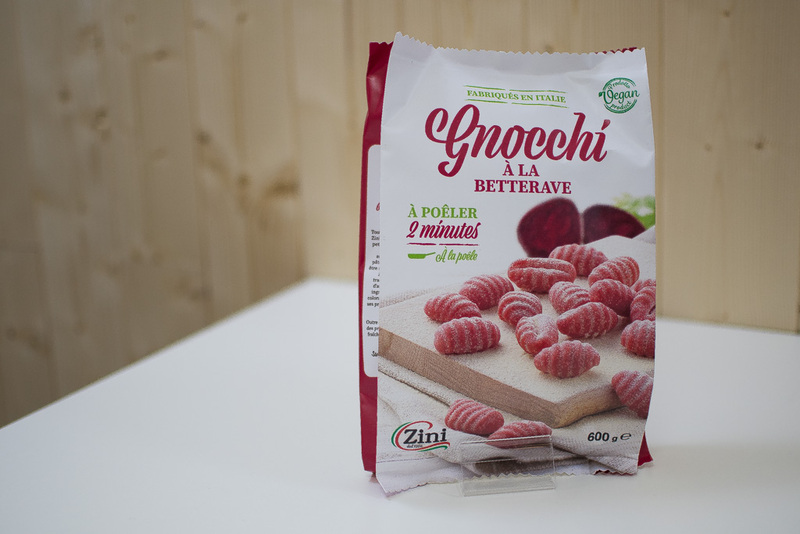 Aware of the trend in Zini superfoods, this year SIAL presented beetroot gnocchi, a food whose properties seem to have been rediscovered by the entire market in 2018. A beetroot concentrate (cryogenized + freeze-dried) is added to 30% of the paste, which gives the gnocchi an attractive colour (Laura Giorgetti, the sales manager, told me that the product was a great success with school canteens). The next recipe for Zini could incorporate cauliflower. 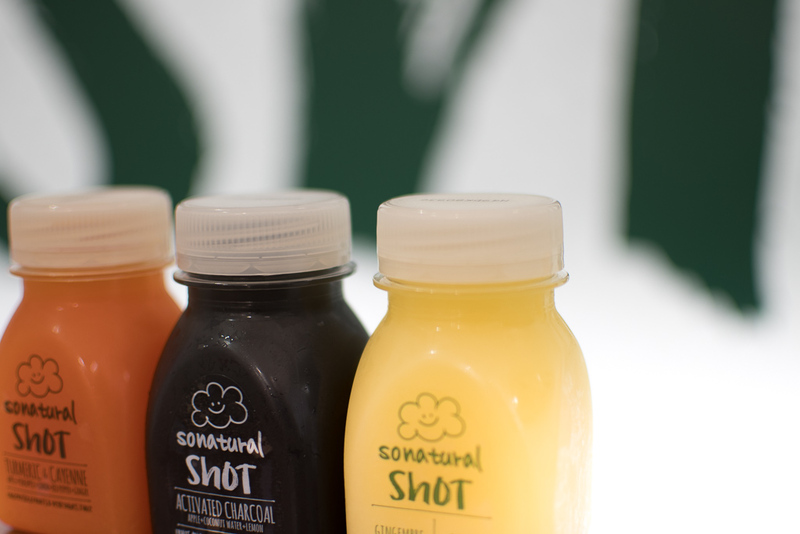 The “Give it a shot!” product line is marketed by the Lusitanian company GL SA under the “So Natural” brand. Production is carried out in Alco Baca using local fruits worked in collaboration with an agricultural cooperative. The production process used is HPP (High-Pressure Processing), of which GL SA was one of the pioneers in the early 2000s. Apple, coconut juice, lemon and active carbon. It was obviously the latter product that caught our attention. Despite the unique aspect of the juice, it is very pleasant to taste, but our preference goes to its ginger comrade. We end our world tour of innovative superfood products with Peru, where Agro-industrias Amazonicas, a company specialising in super ingredients, is based. Two products based on Sacha Inchi, an indigenous plant known to indigenous populations for centuries and whose oil contains up to 50% Omega 3. 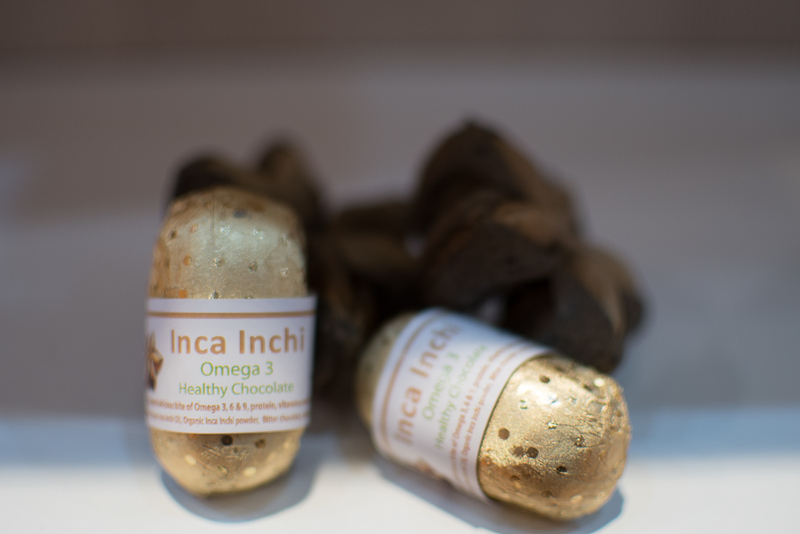 A breakfast mix was presented at SIAL, but it was the Inca Inchi chocolates that caught our attention. The latter is filled with an inchi-based paste and should first be marketed in the United States in a package of 16 units (estimated selling price = 35-40$).